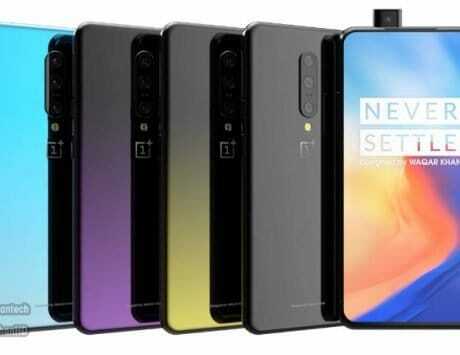 The case renders also showcase as triple camera setup on the back of the upcoming and much-anticipated OnePlus 7. 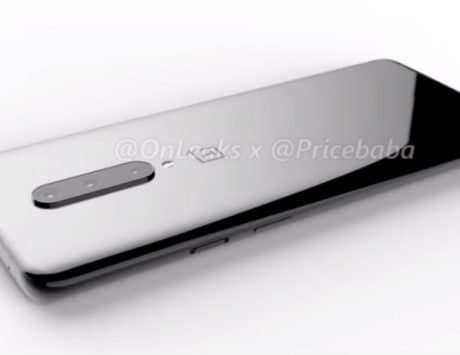 New renders of what may be the design of the unannounced OnePlus 7 seem to have leaked online. According to the description of the renders, it looks like these were created by smartphone case makers to showcase how the upcoming cases will look with the unreleased smartphone. The renders in question are in line with a number of past rumors and design that we have seen online. 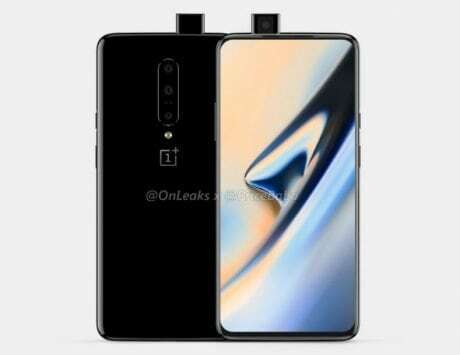 One of the major design elements that seem to be confirmed by these cases is the presence of the motorized camera on the top side of the OnePlus smartphone in its attempt to remove the notch from the front of the camera. The case renders also showcase as triple camera setup on the back of the device. 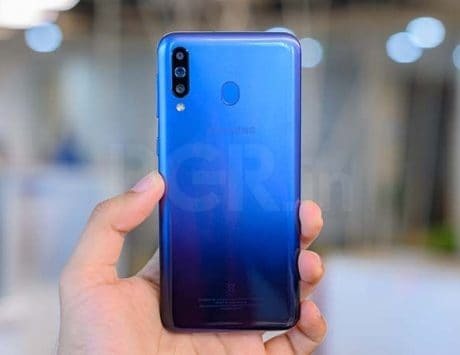 In addition to this, we also see the volume rocker on the left side of the device and the power button along with the Alert Slider on the right side of the device. The cutouts in the renders also hit towards an obvious USB Type-C port and a possibility of a 3.5-mm audio socket. In addition to the triple camera setup, we also see a dedicated LED flash unit on the back. 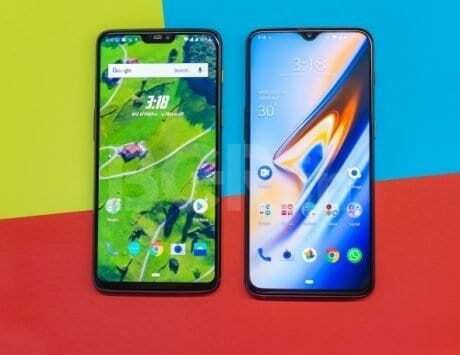 OnePlus has not revealed any information about the upcoming smartphone but an increasing number of smartphone leaks in the past few weeks have indicated towards a similar design for the smartphone. 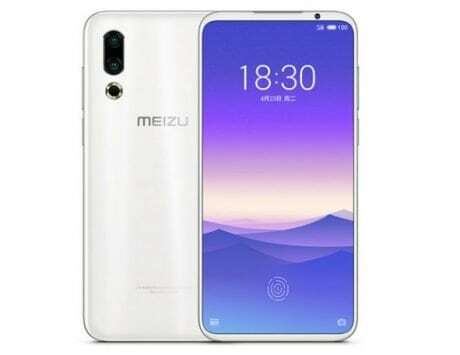 Taking a look at the case, it looks like the smartphone case maker will make use of a two-layered protective shell with the inner layer being more rubberized and soft while the outside layer sporting armored appearance. 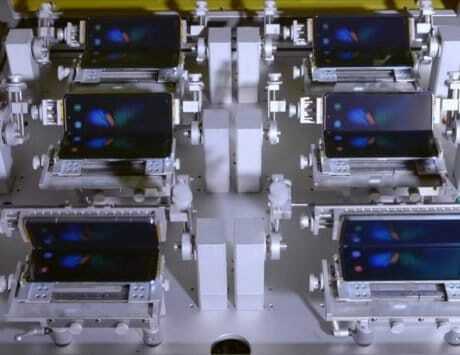 Similar to a number of smartphone covers on the market, it appears that the outer shell-like layer also comes with a built-in kick-stand which will allow users to keep the smartphone standing in the horizontal position. This render was spotted on Slash Leaks which pointed out that this new render matches the case designs that have leaked out in the past. 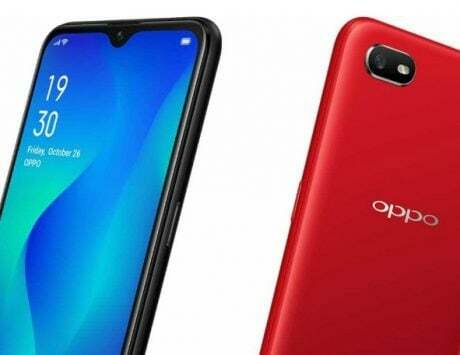 The new render has surfaced the internet days before OnePlus is planning to launch the Android 9 Pie-based OxygenOS for the OnePlus 3 and OnePlus 3T devices in the market.